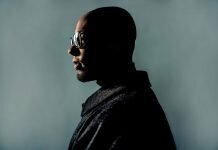 Blu Mar Ten, Drum’n’bass duo pioneers, promised in late september to release at least three albums before the end of this year through their own record label. 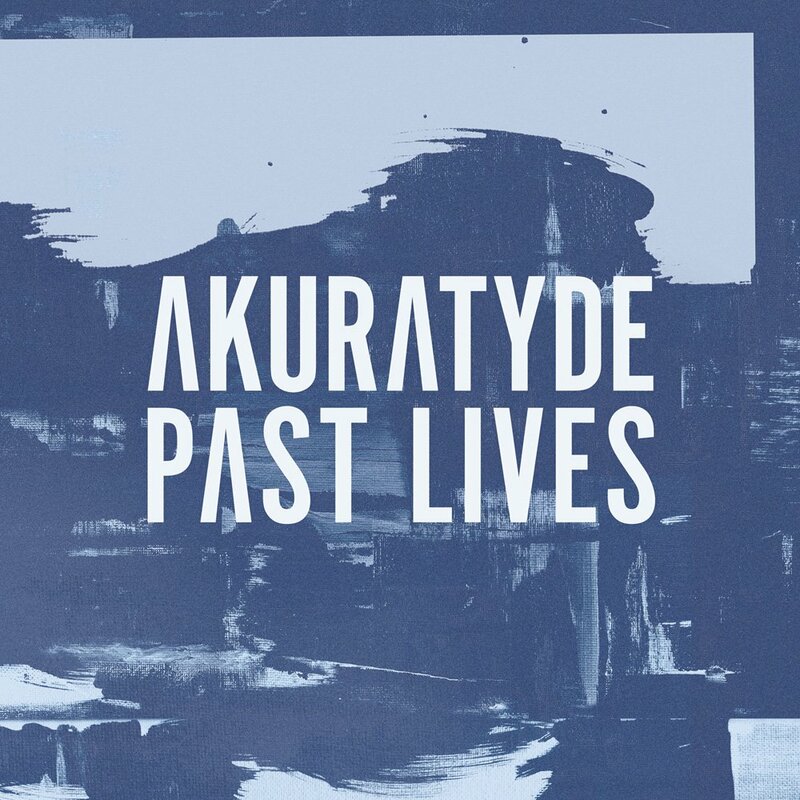 So after releasing RQ‘s Solid Ground, there it goes Akuratyde debut album Past Lives. 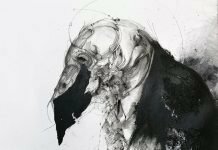 You can listen to the title-track of the album below. 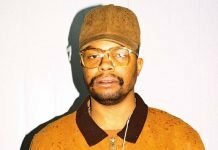 BMT are among the most prolific Drum’n’Bass artists at the moment.